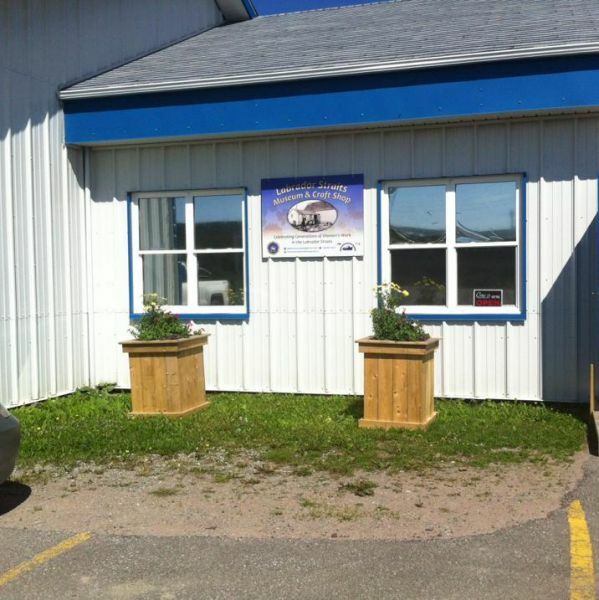 Situated on the north shore of the Strait of Belle Isle, the Labrador Straits Museum presents the regions rich prehistory and history to visitors and community members. Utilizing its collection of detailed oral and written accounts, artifacts and archaeological discoveries, the museum showcases the lifestyle of past and present First Nation peoples, the settlement and influence of early European settlers, the growth of the region’s communities and the development of the southern Labrador identity. Some key exhibits pertain to Basque whaling, the Point Amour lighthouse, Maritime Archaic and Paleo-Eskimo cultures, domestic life, fishing and hunting.